Welcome back to Movie March! All month long, we’ll be looking at and reviewing animated films from both the east and the west. 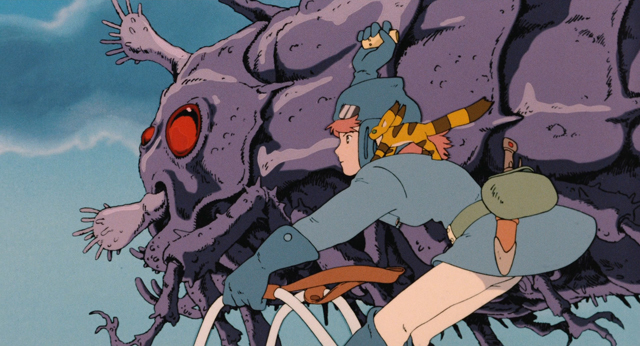 After a bunch of distinctly modern films, we’re winding back the clock, to Studio Ghibli’s first(ish) film, Nausicaä of the Valley of the Wind! Originally a manga penned by Hayao Miyazaki himself, back before his name and studio alone were enough to make films, the 1984 movie would go on to be symbolic of the beginning of a legacy for the company widely referred to as Japan’s Disney. 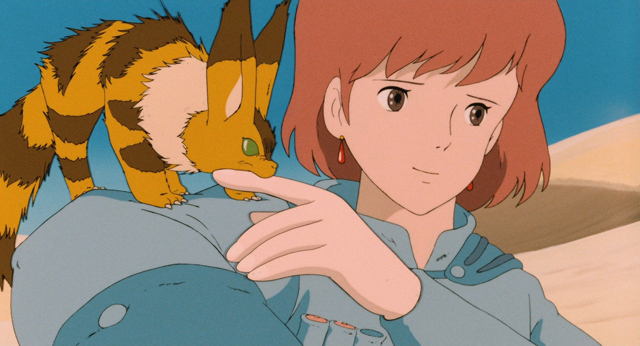 And coincidently, it’s also the first Ghibli film I saw many moons ago. So let’s take a trip down memory lane. Set a thousand years after human ruined the Earth via some apocalyptic shenanigans, most of the world is now eaten up by the Sea of Decay, a toxic natural wonderland filled with insects and plantlife spewing out deadly spores left and right. At the top of the food chain lie the Ohms, giant heavily armoured centipedal creatures capable of ravaging and destroying anything in their path when in a rage. In the opening we meet the two most important characters. There’s Lord Yupa, a traveller and expert swordsman who enjoys seeing the world and trying to unravel the mysteries of the Sea of Decay. World wise and inquisitive, he performs a great job at regularly advising the rest of the cast. 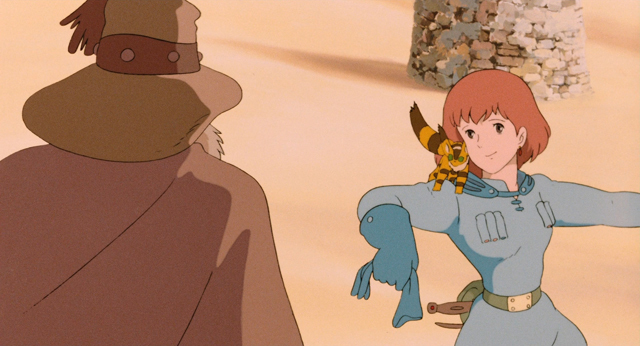 And then, of course, there’s Nausicaä. 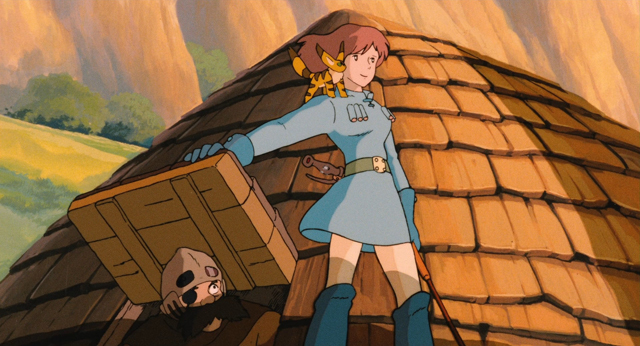 As you’d hope considering her name is the film’s title, Nausicaä defines this movie. While she’s not the catalyst for a lot of the events, she is usually the solution and goes above and beyond to save the day. 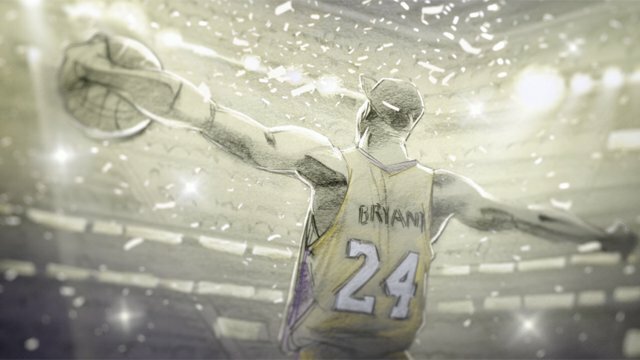 The opening manages to portray her as strong, independent, smart, resourceful, athletic, empathetic, quick-witted and adaptable, all within the first 5 to 10 minutes of her being on screen. You could definitely make an argument that maybe she’s too perfect, and that she has no real arc in the film, but she does such a good job of holding down the entire affair it’s hard to hold that against her. Of course, somewhat inevitably, this also means the rest of the cast can’t really keep up. You meet quite a few people over the course of the film, but even when they’re doing stuff they all feel inconsequential. 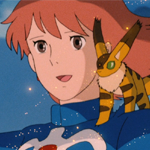 They’re all support for Nausicaä and her actions, for better or worse. This is most obvious with the villains of the film. The humans. Or is it the insects. Or both. Or neither? Everything feels like a vicious circle where everybody is both at fault and a victim. Human’s damage the Sea of Decay, so insects destroy their towns. But the insects take far more lives in doing so, so the human’s naturally fear them and want them dead. Considering there’s some kind of hivemind for the bugs too (well, it’s the only explanation for how the entire insect ecosystem can rally and attack simultaneously) which wants to protect life, surely it realises the logical fallacy it’s doing by taking it! Gyargh. 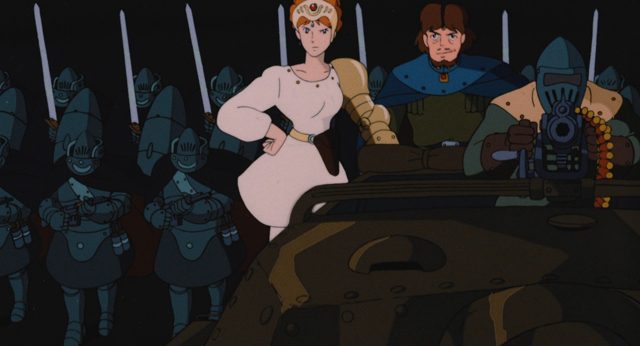 In terms of more tangible threats, there’s Princess Kushana and her aide, Kurotowa. Invading the Valley of the Wind after the nation she’s at war with drops their ultimate weapon there, her end goal is the total destruction of the Sea of Decay and to unite all nations under her banner. Shown as strong willed and resourceful, as well as damaged from past insect attacks, her motivations make sense on a large scale, though her scene to scene actions are often perplexing, particularly towards the end. As for her aide, he’s refreshing in some ways, loyal to his princess albeit begrudgingly, but capable of running the ship by himself when he needs to, and not going mad with power despite some old desires to rule. 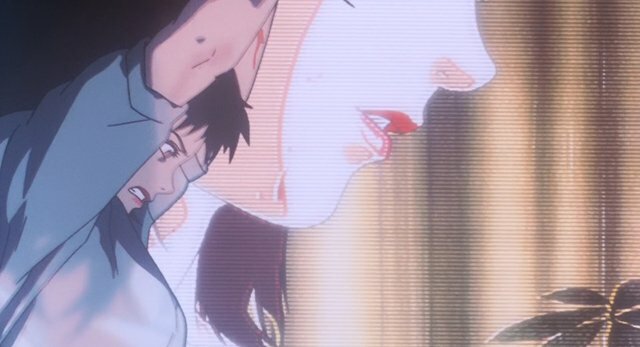 When Kushana returns from her presumed death, he hands the reigns back to her, and follows some of her more questionable orders. The problem with him and her both is despite their role as “lead” villains… neither of them really do a whole lot, and there’s certainly no redemption story either. It’s fair to say that pretty much every character bar one is the same person at the start of the film as they are at the end. The one exception is Asbel, the prince of the kingdom that Kushana and co are at war with. He starts off shooting down planes to avenge his dead sister, but seeing the Sea for what it really is with Nausicaä changes him. He helps her out, but to bring up an earlier point, he’s never more than a supporting character. Looking past the characters to the narrative though, and you start to see more of why this film is so beloved. A “we must protect the environment and work with nature” extravaganza before Attenborough had become a household name, we do see how needless war between humans has a bad effect on the environment, with the Sea of Decay’s true purpose being to consume the toxins and make the water and soil pure again (ignore the bit where it spreads said toxins). 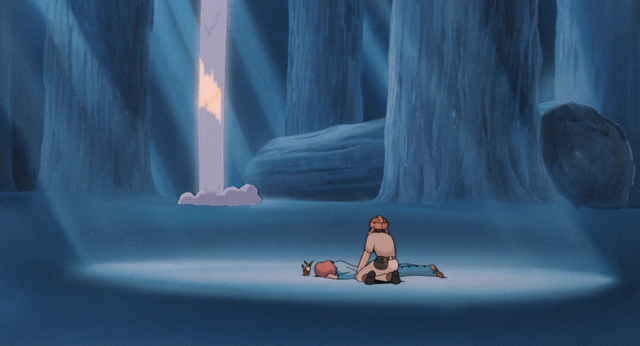 You really root for Nausicaä as she gets put in ever tighter spots, from calming a single Ohm to stopping a plane from crashing to saving a kid from being mauled by insects to standing defiant in front of literally thousands of rampaging Ohms at the end. Her passion is kind of infectious, as she puts herself at risk to save not just humans, but nature too, and you really do get a sense of why everyone looks up to her so. It’s not without its loopholes though. Kushana declares she’s not come for slaughter, after murdering the valley’s leader and having her troops destroy buildings and assault everyone in sight. Nausicaä discovers the purity part about the Sea of Decay in the valley despite having no real reason to even begin to think that there’s more to the toxicity. Ohms forgive her and her party for crashing planes, then in literally the next shot (in the same scene) they’re red eyed and raging. And don’t get me started on Teto, a fox squirrel Nauiscaä tames at the start who serves literally no purpose at any point in the entire two hours. He is adorable though, which transitions me neatly to the visuals of this film. They’re amazing. All the luscious painted backgrounds look great, showcasing the natural yet somewhat eery nature of the Sea of Decay. 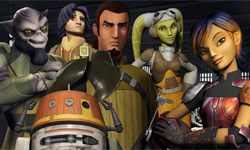 Each of the three “factions” of humans in the film has a distinctive design too, from face masks to armour and soldiers to the way they build their planes and gliders. Character designs do a great job of being distinctive but relatively simple as well, compared to how overdesigned a lot of modern characters can look. You can really see how it would influence future Ghibli works and films in general. 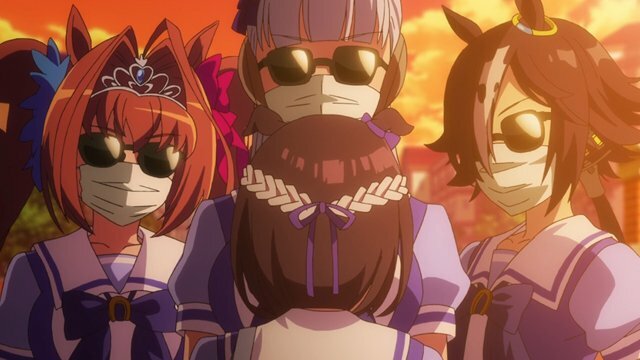 The soundtrack also does a good job at amplifying scenes, though this is before they really understood how to transition into pieces, with some musical scenes firing off all cylinders with not a moment’s build. 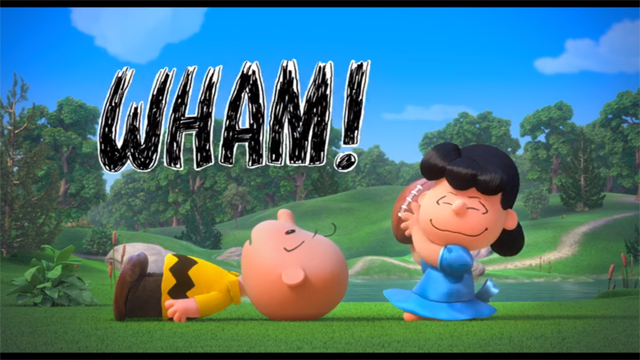 And if I was nitpicking, the signature “la la lala la la laa” theme never really feels like it matches the rest of the film. Still, as debut films go, Nausicaä is leagues ahead of most other studios. It looks brilliant, has a superb role model for the lead character, and delivers a compelling, albeit somewhat forced, message that still applies to this day. While there are plenty of faults if you take the time to break it all down, they don’t define the film, and it maintains a timeless charm and appeal that ensure people will still be talking about it for decades to come.